Description Shopping Centres International has acted for Percassi Group (Premium Retail) advising on anchor store negotiations for the Segrate Shopping and Entertainment Center in Milan. 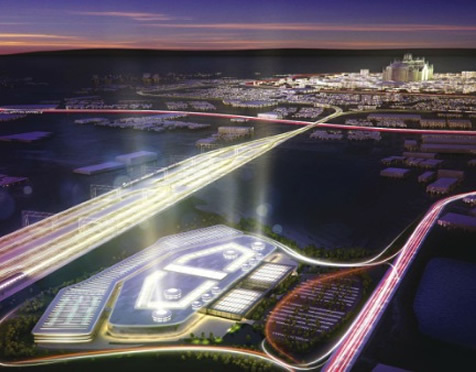 Mall of Italy will be amongst the largest and most advanced retail destinations in Europe. 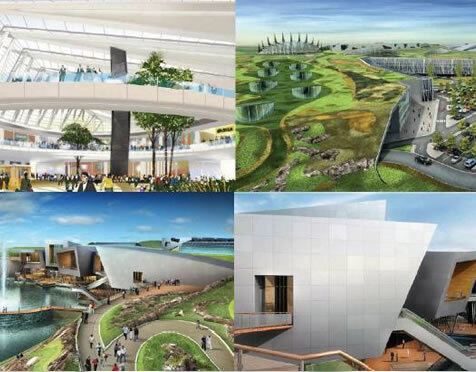 It will include several retail and leisure anchors and approximately 300 shops and services. 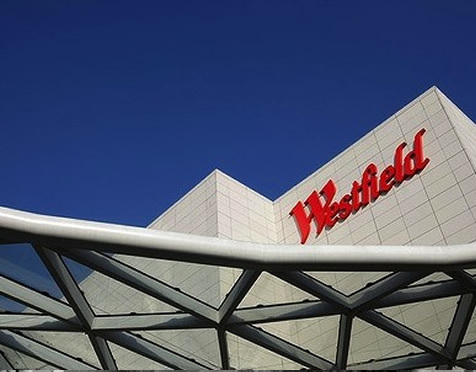 Australian developer Westfield, has committed itself to a JV with Percassi Group and aims to open in time for Expo 2015.